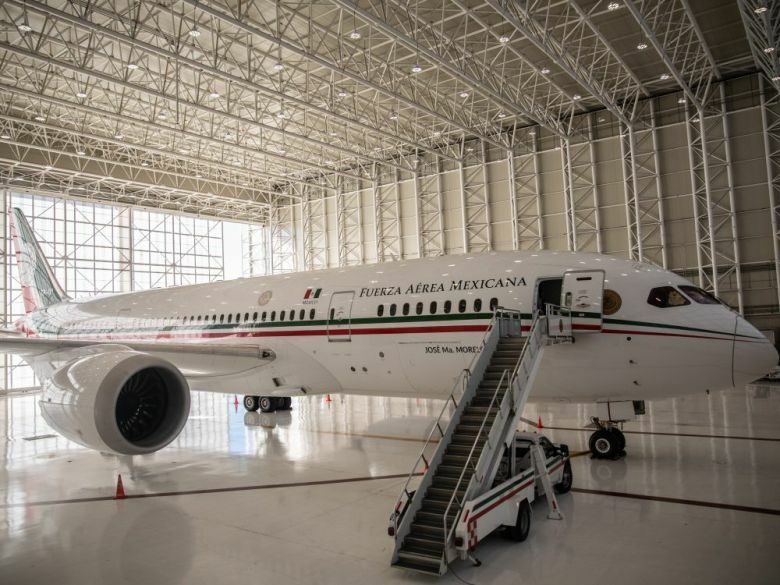 AKIPRESS.COM - Mexican President Andres Manuel Lopez Obrador is fulfilling a campaign promise by selling the Boeing Co. 787 Dreamliner that’s transported his predecessor since 2016. 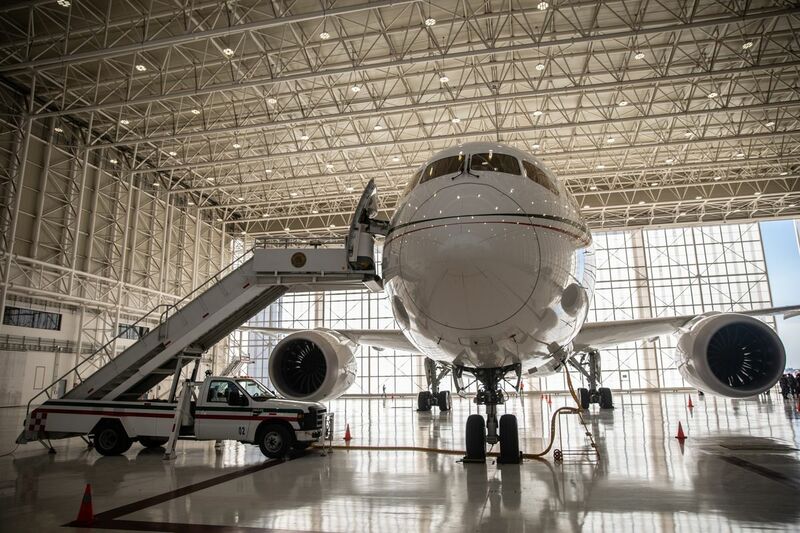 The 787-8 aircraft is headed Monday to a facility in California where Boeing can help maintain the presidential jet until a buyer is found, Finance Minister Carlos Urzua and Banobras development bank director Jorge Mendoza said in a message to reporters in Mexico City, Bloomberg reported. Lopez Obrador has criticized the plane, which cost more than $200 million, as ostentatious -- more luxurious than Air Force One, which flies U.S. presidents around the world, and too lavish for the leader of Mexico. 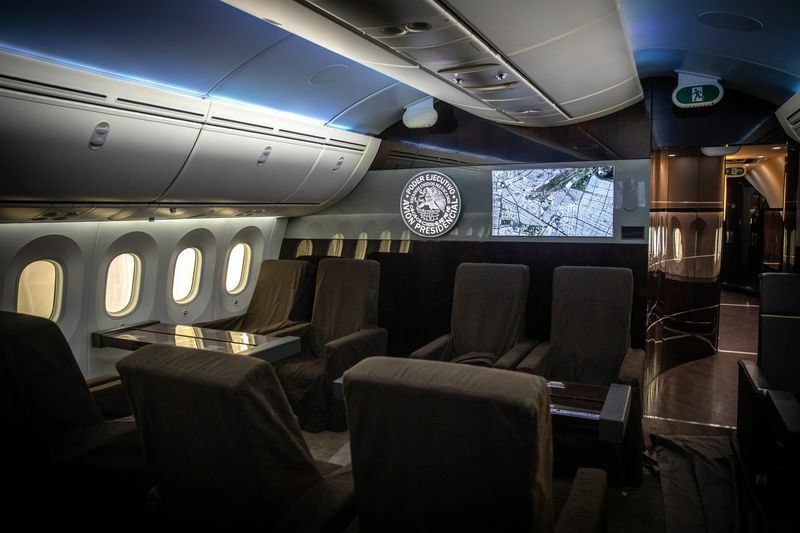 Lopez Obrador threw open the plane to the media over the weekend, giving Mexicans an inside view of its plush seats, dark paneling and swanky living quarters.